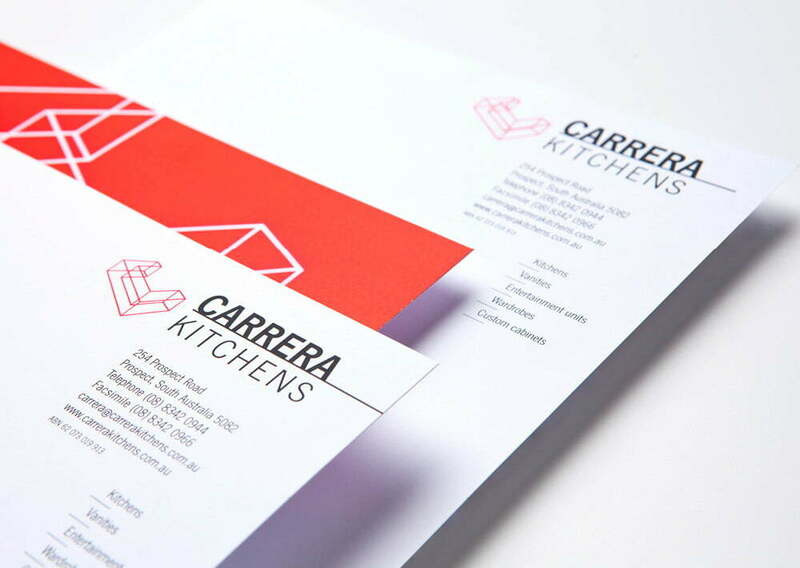 A small family owned kitchen manufacturer, Carrera Kitchens were seeking an identity to reflect the contemporary nature of their business moving forward. 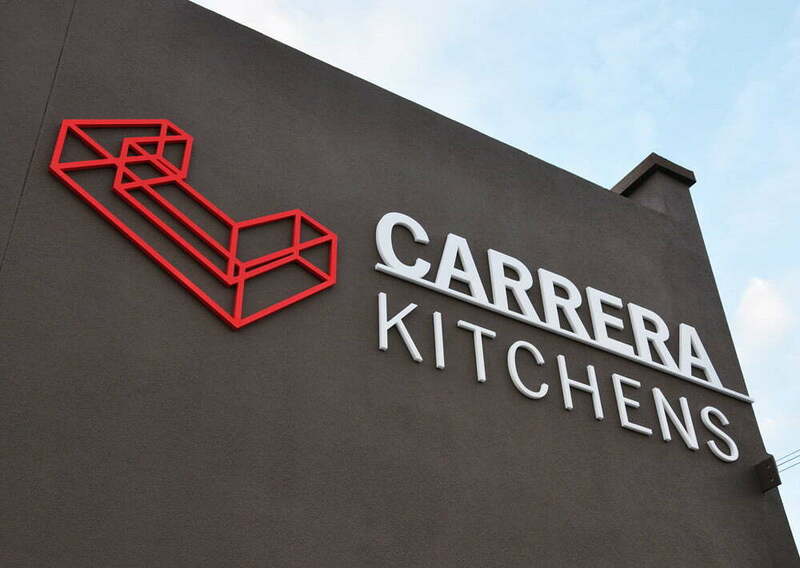 The 3 dimensional “C” takes the form of a kitchen bench while also representing the visual rendering Carrera produce for each project. The identity was applied to stationery, website and building signage.